Fresh spring décor? It's as easy as changing a pillow cover! - Susan Said... WHAT?! Fresh spring décor? It’s as easy as changing a pillow cover! Changing over my home décor for each of the seasons is a process I really enjoy. During the winter months, my house is filled with deep, saturated colors, cozy throws, and snuggly toss pillows. As spring arrives, I swap out the rich colors, reinvigorate vignettes by incorporating birds’ nests, robins’ eggs, and spring flowers, and add loads of white and off-white (see some of my favorite spring vignettes here). If you don’t have time for a full revamp this spring, one of the easiest ways to lighten up your décor is to simply cover existing toss pillows with fresh covers. 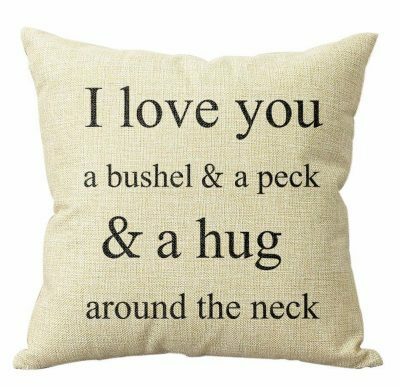 One of my new faves is the “I Love You” pillow cover from Lovinghome, pictured. This 18” x 18” cotton-blend linen-look cover is a pale beige/off-white with black lettering. It is the perfect way to freshen up your home as temperatures rise after a long winter! The pillow’s fabric has a large weave and looks a bit like rustic burlap, but it is oh-so-soft. And, it has an invisible zipper, so you can slip in an existing pillow in a snap. 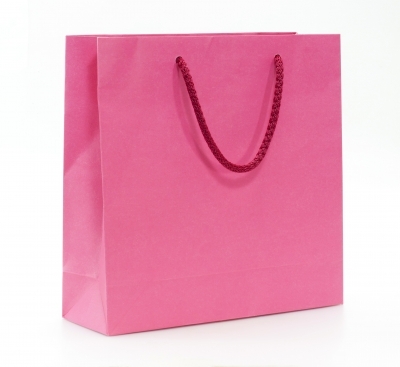 When it is time to switch to summer, fall, or winter, just unzip and store the cover flat. I really love this “slipcover” idea because I simply don’t have space to store a pile of large out of season pillows (and I bet you don’t either). Plus, it’s far less expensive that couch slipcovers and a lot less work than changing out the curtains! The “I Love You” pillow cover is especially meaningful to me, because it features the lyrics from one of my dad’s favorite songs and evokes great memories from early childhood. But, if you are hoping for a different look, Lovinghome has many other options. Another that I particularly like is the Birds on a Wire (shown above), as well as the Octopus, Tall Ship and Arrows. You can see the entire line at Lovinghome. Best of all, each pillow cover retails for only $6.99 on Amazon Prime. Now that my interior is completely “spring-ified” I suppose I need to tackle the garden… or maybe hire a yard service? PHOTOS: Used with permission by Lovinghome. DISCLAIMER: No financial compensation was received in exchange for this post. 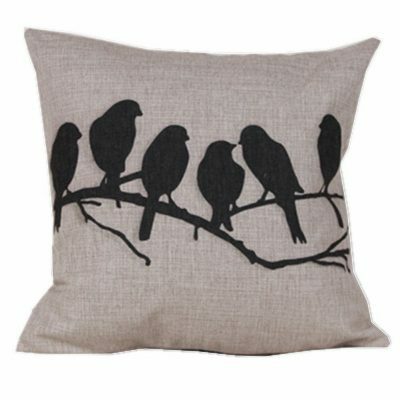 I did, however, receive a promotional sample of the pillow cover mentioned above in order to fully evaluate the products. Regardless, I only recommend products or services I believe will be good for my readers. Pike Creek Coffee ... yum!